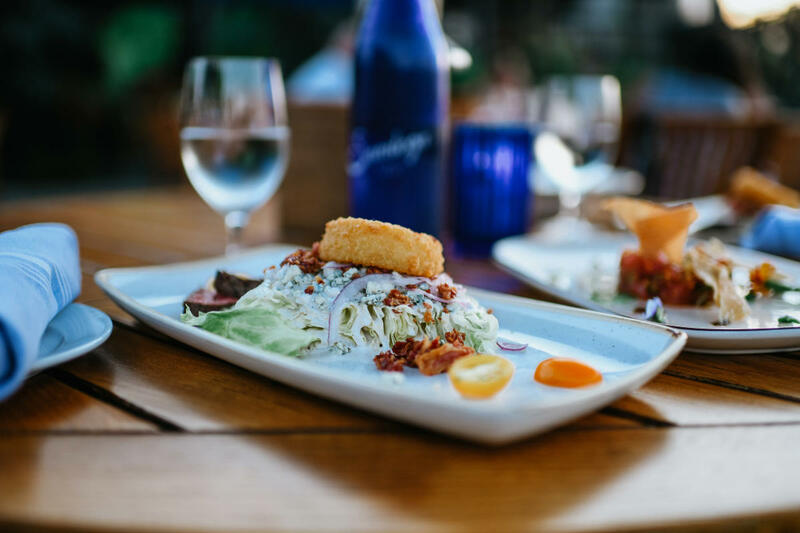 The Saratoga National Golf Club is a public course, that features 18 holes of award-winning golf, delectable cuisine and unsurpassed events by Prime and all the amenities of an upscale club without the rules and restrictions. Designed by Roger Rulewich, one of the most renowned golf architects in the world, Saratoga National Golf Course was rated one of America's Best Golf Courses by Golf Digest and is the jewel of Saratoga Springs, NY. 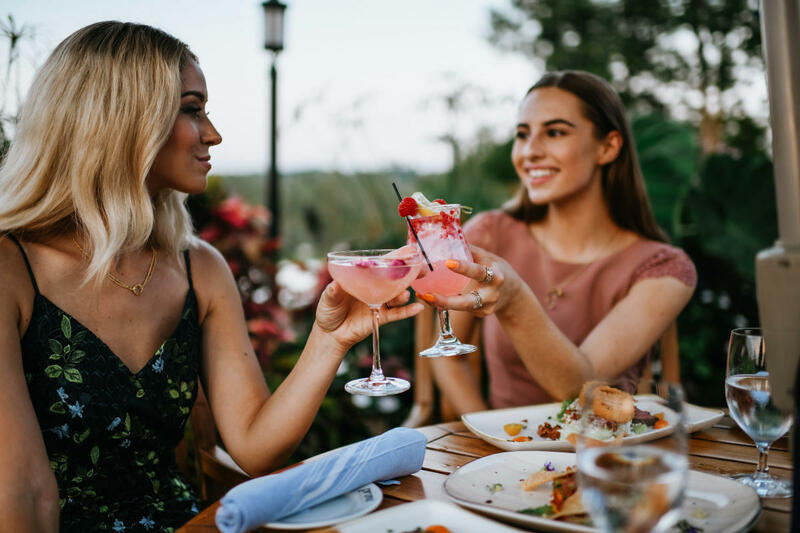 Social Events and Weddings In Saratoga are Conveniently located in historic Saratoga, the Saratoga National Golf Club features stunning scenery with bridges, ponds and lakes and offers the perfect backdrop for social events and weddings in Saratoga. 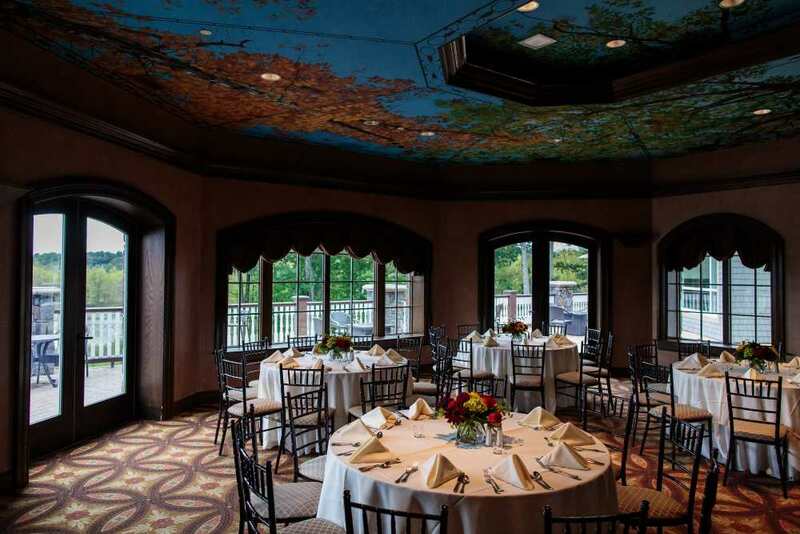 Elegantly appointed with rich woodwork, custom murals and unique chandeliers, the Saratoga National Golf Club offers unsurpassed views of the award winning golf course, infinity pool, illuminated fountains and rolling hills. 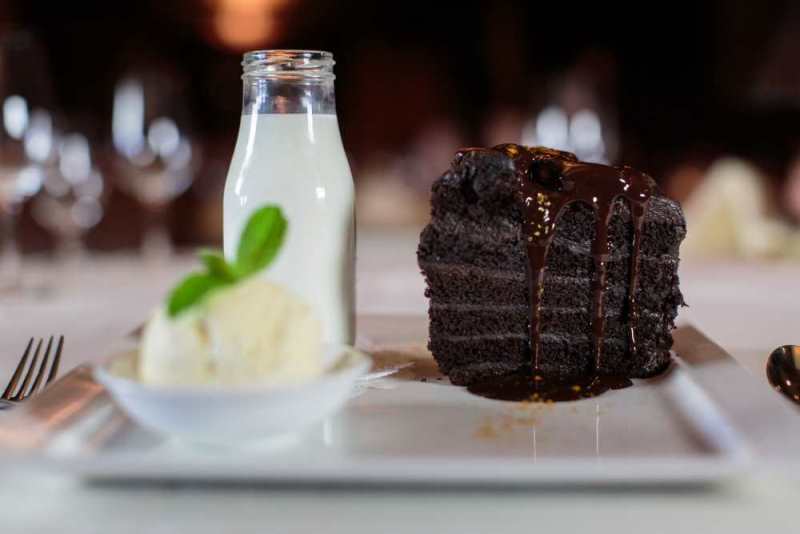 On-site catering is provided exclusively by Prime at Saratoga National offering, full service catering with over 35 years of experience delivering flawless and memorable galas, weddings and social events in the Capital District. 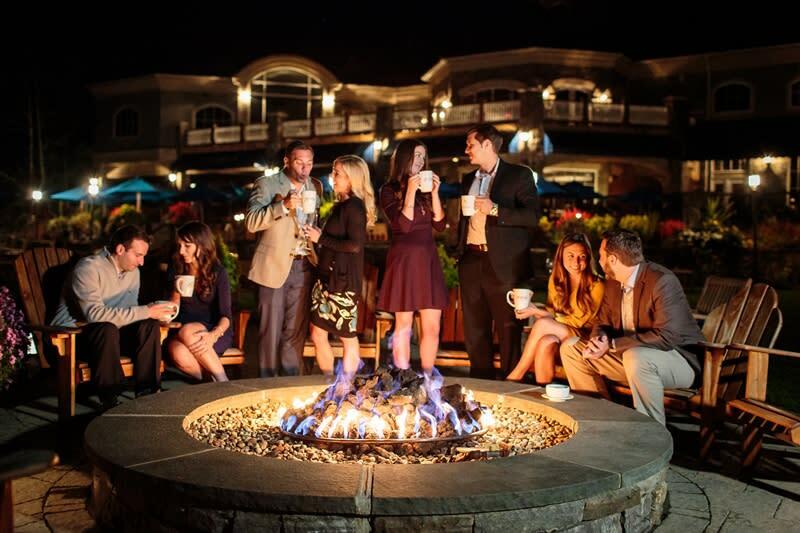 Corporate Events at Saratoga National Golf Club is the premiere venue for corporate events in Saratoga. Just a short drive from downtown and the Saratoga Race Track, our golf club offers a welcome retreat from your guests' hectic schedule. 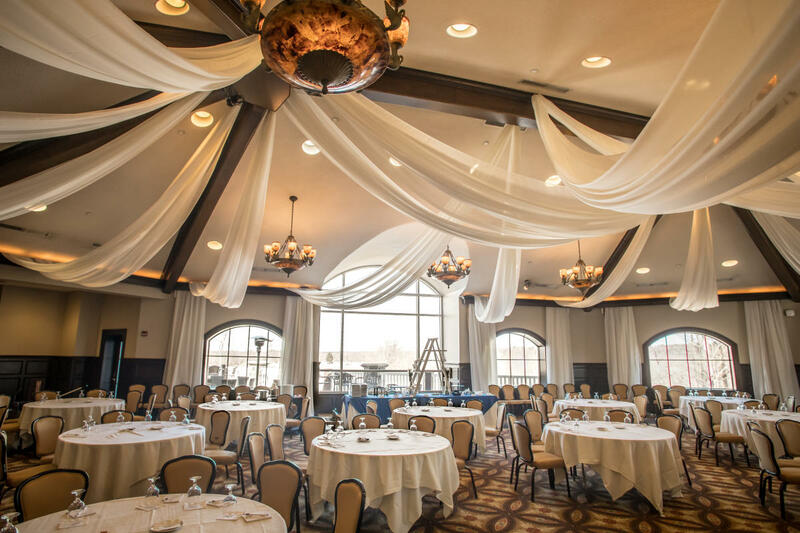 With flexible indoor and outdoor meeting spaces overlooking our award winning golf course, and fine dining provided by Prime at Saratoga National, Saratoga National Golf Club is the Capital District's best corporate event venue for meetings, trainings, seminars and retreats. 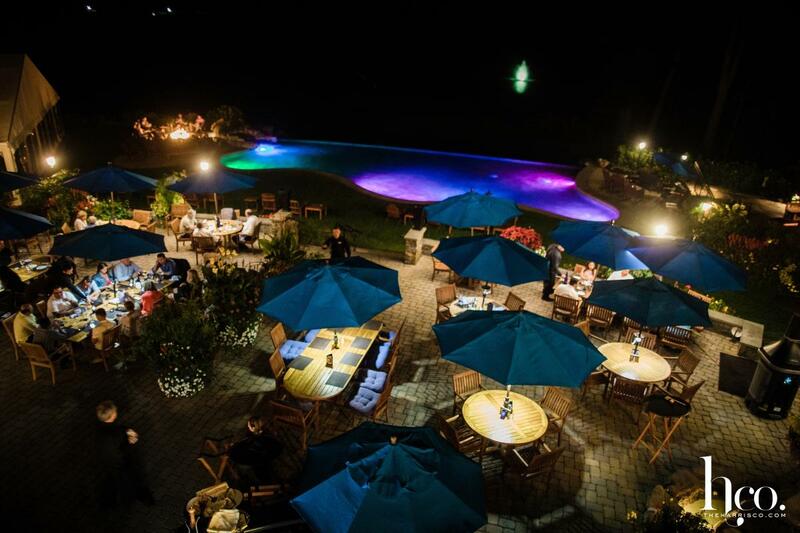 Saratoga National Golf Club offers unsurpassed golf events in Saratoga, NY. 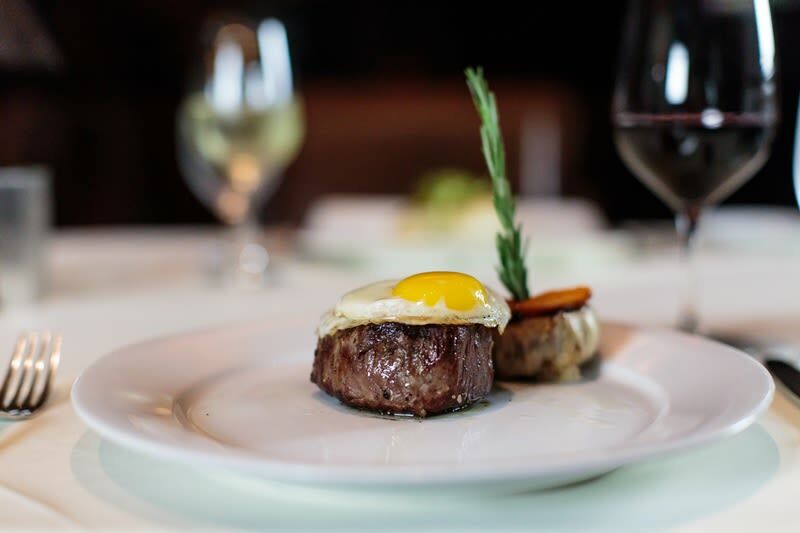 Guest enjoy 18 holes of award-winning golf, stunning scenery, and delectable cuisine with on-site catering by Prime at Saratoga National. Accommodating groups of 16 to 240 players daily, our golf club is the ideal venue for any golf events from corporate retreats and fundraisers to a day on the range with friends. 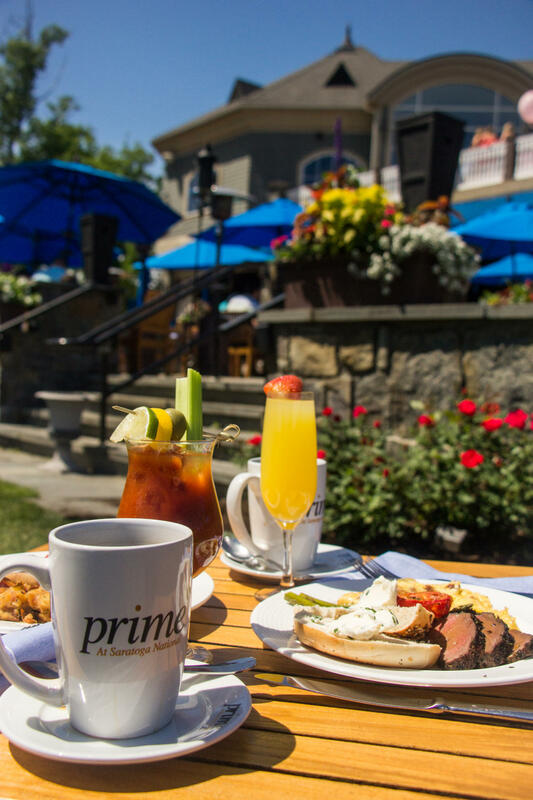 Prime at Saratoga National features the Capital district's best dining, drink specials and live entertainment all year long. 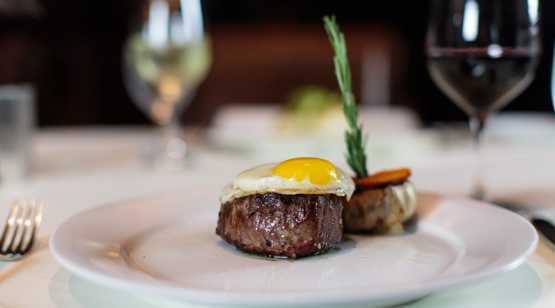 With indoor and seasonal outdoor dining options, Prime at Saratoga National features a grand patio overlooking the 18th hole of the golf course, Owl Pond, illuminated fountains and infinity pool, and cozy oversized stone fireplaces great for cocktails and relaxing. 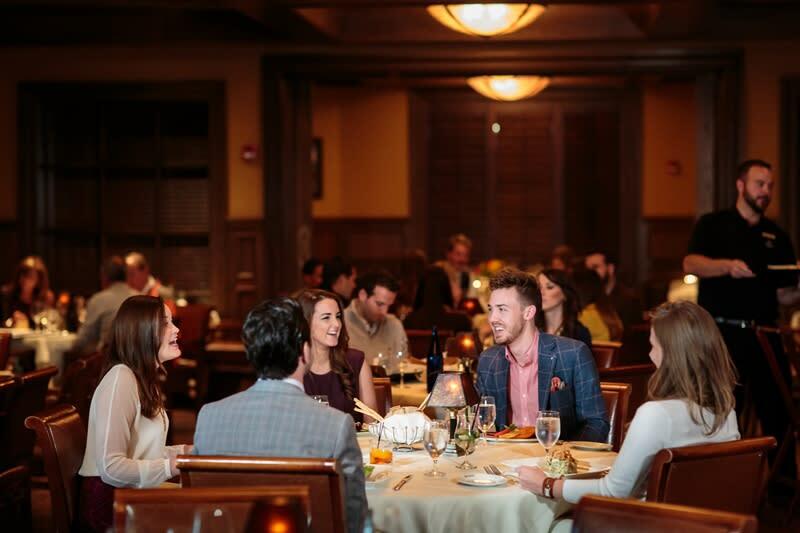 Lunch and dinner are served daily during golf season, and our renowned Sunday Live Jazz Brunch is served every Sunday throughout the year. 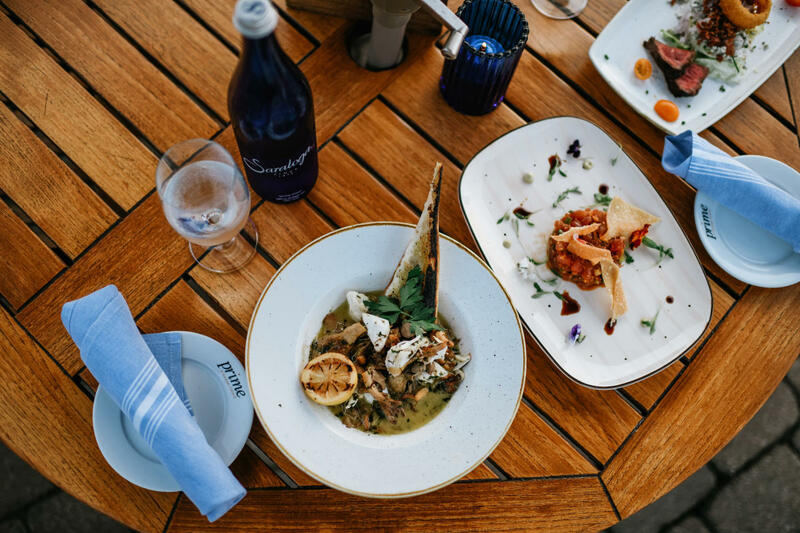 Enjoy first-class service in an atmosphere of casual elegance. Everyone is welcome at Prime at Saratoga National! "To provide our daily guests with the finest golfing and dining experience available in the Northeastern United States through:"
Unsurpassed support facilities - clubhouse, golf shop, locker rooms, practice range, fine dining, banquet and event services.